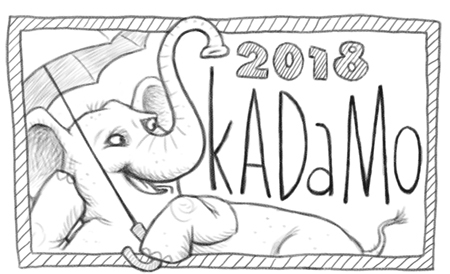 Good Luck to you Linda and all the SkADaMo people this November 2018! Thanks, Artsea! Rolling up my sleeves! 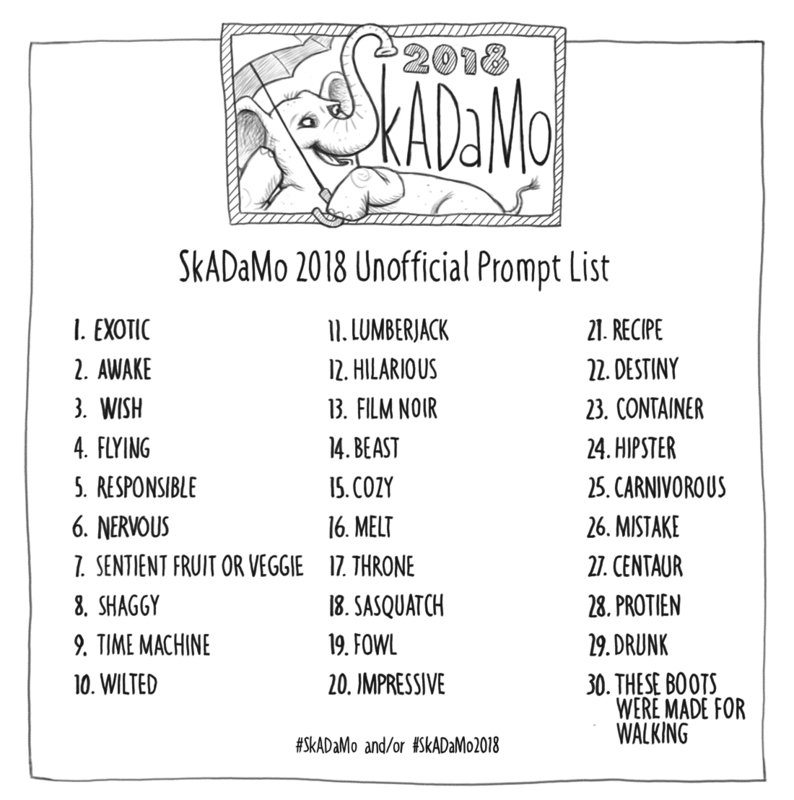 Looking forward to all this sketchiness. Hee hee, thanks, tgapen! Let the sketching begin!